Grey Paperboy Flat Cap | Major Wear | In stock! Extra, extra! Our throwback paperboy cap has such a distinct style, you'll feel like you're one bicycle away from a delivery route. Cut from a wool and polyester blend for quality and style. Slim fitting and featuring a simple, grey chequered pattern. It's a classic! Very good service when changing size. Freight return and easy approach. It fits perfectly. The quality seems very good. Very nice coat, although the color was not the one I had ordered. Everything worked fine. I would like to order you again, I like your humorous way of writing, thanks for it! Good material, good workmanship. Exactly as advertised. Speed ​​of delivery. Very nice cap, comfortable to wear according to my husband. Beautiful quality of fabrics and inner lining. Good fit and good fabric quality. The description fits well with the product delivered. It's a bit different than expected! In fact the color is a bit darker. First of all elegant, comfortable, optimal for various combinations by their color and pattern. Love the product! It has very good quality and you definitely get what you pay for, if not more. Very good communication with salesman and a nice humor that makes the day a bit better thanks for it. I am pleased and I use this every day in the spring maybe after the summer too. The product is good and as described .. 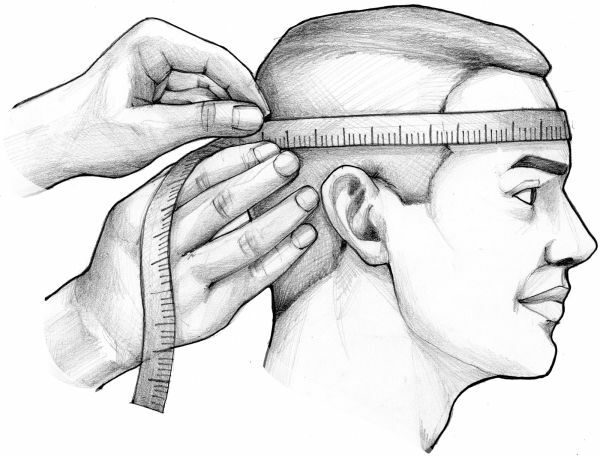 It is worth noting the full size of the law and measuring the head that is immediately fit. The cap was much darker than you could see in the picture. I got what I was promised for a promised time! The draw inside the six-pin is a rudder! The hat fits to say that way! Good service, but maybe you're probably in a little too intrusive mails. Only have good experiences. Would you like to write something negative (in the spirit of time), but can not find anything. Beautiful look and perfect fit. Just a beautiful hat. I only have good experiences shopping here. Fast delivery and good prices.